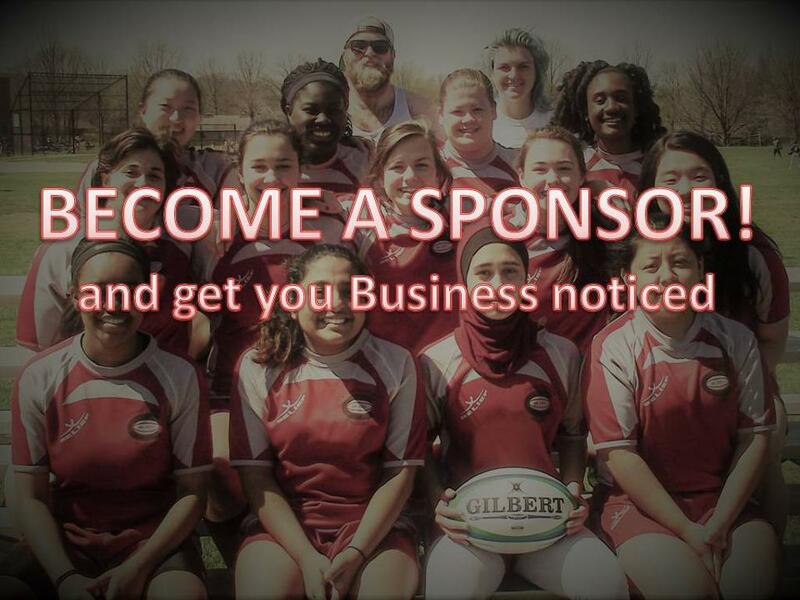 The Conestoga Rugby Football Club has been committed to introducing and developing the sport of rugby in the TredyffrinEasttown School District since 1971, making it the oldest high school affiliated rugby program in the USA. The experienced coaching staff is dedicated to helping student athletes of all levels reach their full potential and have produced players who have gone on to play at prestigious levels of college and premier club sides in the United States and abroad. The Conestoga High School Boys Rugby Team competes in the Rugby PA's Boys High School Division. In 2016 they were the Single School PA Rugby State Champions! The Team was honored to be invited on a tour of Wales in March 2015 where they played a series of games against clubs from Wales. They plan to travel to Wales again in the spring of 2017. Also in 2015, the team placed second in the Pennsylvania HS State Rugby Championship. 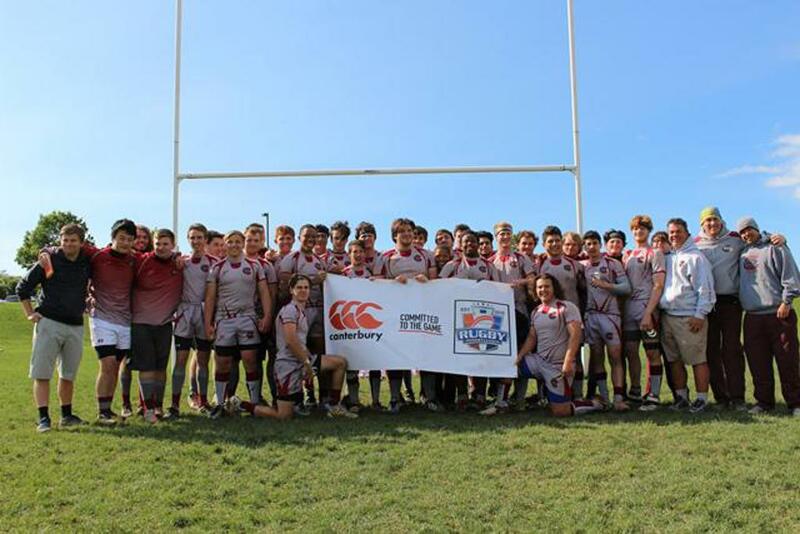 Over the years, Conestoga has won the EPRU (now known as Rugby Pa) Championship several times and has represented the EPRU and Mid-Atlantic Rugby Football Union (MARFU) at the National Championship Tournament. The High School Boys are coached by Alex Johnson with the assistance of Marsh Pennington and Keith McLean. The Conestoga High School Girls Rugby Team competes in Rugby Pa’s High School Girls Division. While the Girls team has not won the EPRU championship in its brief history, the Girls have finished as high as second and are routinely competitive with the top teams in the division. High School Girls are coached by Jenna Ponto. The Conestoga Boys Junior Rugby Team competes in Rugby Pa’s Junior Division (the structure of this division has changed in recent years and is comprised of 8th and 9th grade boys who are under-16 years old at the beginning of the school year). In 2014 and 2013 the team placed second in the PA State Championships. They won prestigious Surf Side Sevens Championship in New Jersey in 2013. In 2010 they won the EPRU Championship. The Boys Junior Rugby Team is coached by Pat Humbert with the assistance of Steve Frey. The Conestoga Youth Rugby Team competes in Rugby Pa’s Youth division and is comprised of 5th, 6th and 7th grade boys and girls (who are under 13 years old at the beginning of the school year) and younger. The team was formed in 2013 and is seen as a fun and exciting way of introducing boys to the game and ensuring the future success of the club. The Youth Rugby Team is coached by Grant Musker.